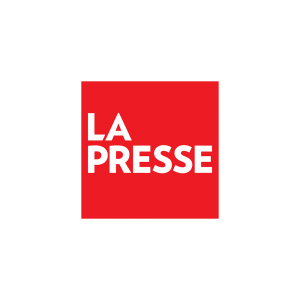 La Presse has earned international recognition and rave reviews for its innovative tablet app, La Presse+, which uses Soho Media’s live Multiplex™ sports stats solution to publish scores, stats and more for more than 430,000 readers. The Soho Media Multiplex™ features a responsive design optimized for navigation on iPad and Andriod platforms, a custom look and feel that matches the native app and sports data that is updated in real time. Users move smoothly from story to stats, and integration couldn’t be more simple: With a quick copy and paste, La Presse editors have at their fingertips 33 leagues and competitions across nine different sports.